Give a gift of real value! Combine literary experience with a culinary delight by making a present of dining voucher at KönyvBár & Restaurant! The gift voucher valid for lunch and dinner, for a’la carte and book inspired tasting menu as well. 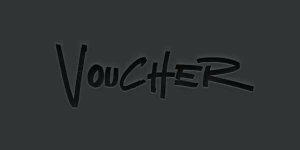 The voucher valid for one year from the day of purchase. You can buy our gift card personally int he restaurant any opening day or online in our web. Be so kind to make reservation and let us know that you are willing to use gift voucher.